Q&A panel with Dante Basco. Dante is an actor, voice actor, and dancer. 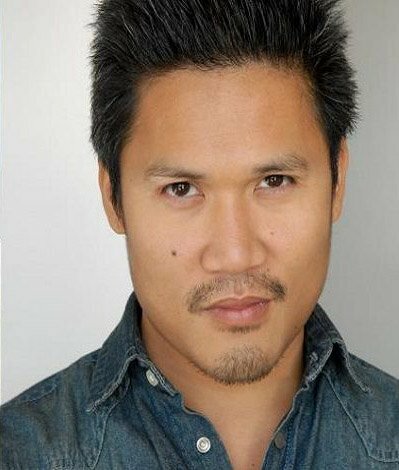 He is known for his voice-over work in video games, movies, and TV shows (Zuko in Avatar: The Last Airbender and Jake Long in American Dragon: Jake Long), and for his role as Rufio, leader of the Lost Boys in the 1991 movie Hook.